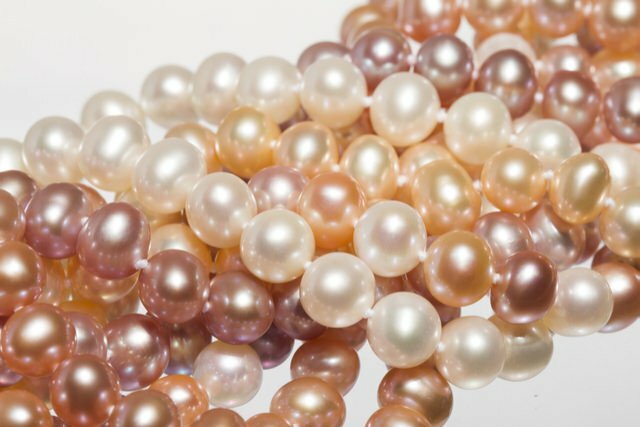 There are a wide variety of pearls on the market, and comparing them can be difficult, especially when you are purchasing them online and not in person. This is why pearl grading systems have been established – so that you can get a good sense of the quality of pearl that you are considering and compare across different sellers and varieties. Unfortunately, some pearl sellers do not stick to the standard grading systems. There are some who will create their own system, or use terms outside of the system to make it sound as though their pearls are of an even higher quality. If you’re not sure what grading system a seller is using, you can ask them for a written description of each term. This system was designed for Akoya pearls. These pearls must have a nacre thickness of at least .4 mm. They are rated from A to AAA. Pearls can have low luster and defects (sometimes pearls with defects can be mounted into jewelry so that the blemishes can’t be seen), as well as a thin nacre resulting in a chalky surface. AA pearls have higher luster and very few visible defects. AAA pearls are the highest quality in this grading system. At least 95% of the surface is free of defects, and the pearl will be perfectly round with a mirror-like luster. 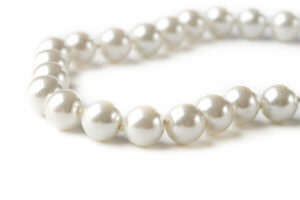 This system rates pearls from A to D. D pearls have some defects over more than 60 percent of the surface. 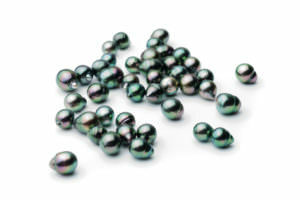 C pearls have medium luster with defects over less than 60 percent of the surface. B pearls have a medium or high luster with defects over less than 30 percent of the surface, and A pearls are the highest quality with high luster and minor imperfections over less than ten percent of the surface area. When shopping for pearls, keep in mind that the higher quality pearls will always be more expensive. Sometimes, it is economical to purchase a lower-quality pearl if it has been set in a piece of jewelry in such a way that its imperfections are hidden. In this way, you can get a beautiful piece of jewelry at a lower price. When you are shopping for pearls, make sure you understand which pearl grading system the seller is using. 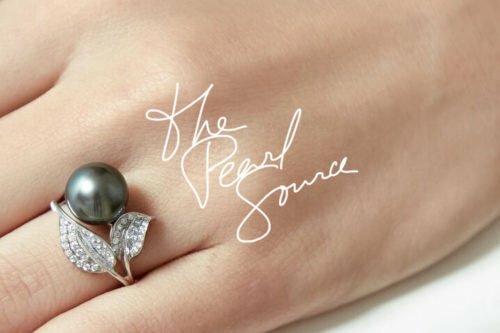 This can be especially confusing since an A pearl is the highest quality in the Tahitian system and the lowest in the Hanadama pearl system. Doing so can help you get the most value for your investment.